Hello my name is Lucy and I am married to my lovely husband Dennis. We live in Sussex, England and have two gorgeous girlies Molly aged 9 and Daisy almost 7. As a family we love traveling and exploring new places. 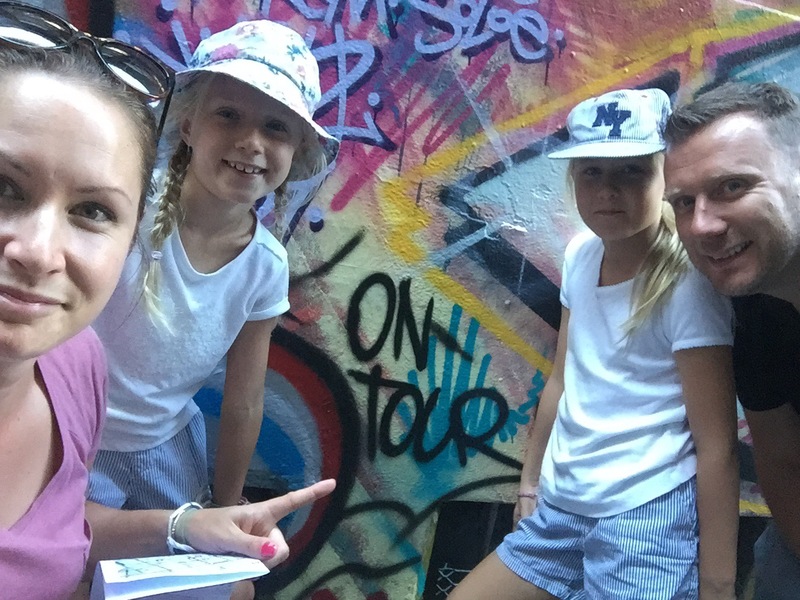 Over the last few years we have visited many wonderful places in Europe, and find traveling with our children really makes the experience more unexpected and exciting. This year we have been inspired to take a bigger jump and have planned a round the world trip! We felt the moment was right to take the leap, and have both decided to take breaks from our work, myself from my tutu business ‘The Button Tree’ and my husband from his job in IT. The children will also leave their school and will be home schooled or ‘travel schooled’ as we go. We will be starting with some time in North America before traveling down to South America visiting the countries Peru, Brazil and Argentina. Then head to New Zealand for a month where we will catch up with family, followed by traveling up the east coast of Austrailia. Afterwards it’s a hop skip and jump over to Asia, up from Singapore, Kuala Lumpur, Thailand and into Cambodia to name a few! Phew! Along with all the amazing and exciting places and people we will meet along the way, we are looking forward to taking ‘a little time out’ from the wheel of life and enjoying some time together as a family. Life goes by so quickly and these little babies of ours are growing up far too fast! We have decided to keep this blog to share our experiences as we go. We hope you enjoy the journey with us, and any recommendations of places to stay, sights to see, people to meet…things to eat! Will be so greatly appreciated!